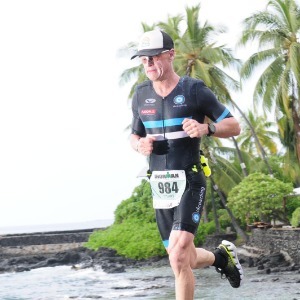 My coaching approach draws on my experience across all levels of triathlon, formal coaching training (triathlon and corporate), a lifelong passion for continuing education, and professional training as a scientist in physiology, epidemiology, and biostatistics. I pride myself in being up to date with the latest techniques and technology. My coaching style is highly individualized to the athlete, and I take a high level of person interest in my athletes’ progress - your success is my success. I’ve been competing in triathlons since I was 16 years of age and have competed in all distances from sprint, Olympic, all the way up to Ironman distance. I love triathlons of all distances, but definitely my favorite is the Ironman. I wouldn't consider myself a naturally gifted athlete, but through a lot of hard work, perseverance, and attention to cutting edge training techniques, I achieved my dream of qualifying and competing in the Ironman World Championships in 2017 and 2018. Success. Coach Stuart Harsley has been notified of your message.